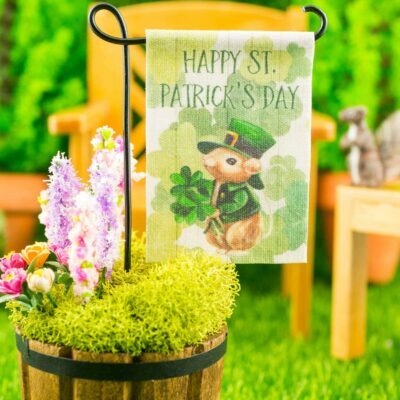 Dollhouse Miniature St. Patrick's Day - Artisan Miniatures Handcrafted by The Petite Provisions Co. 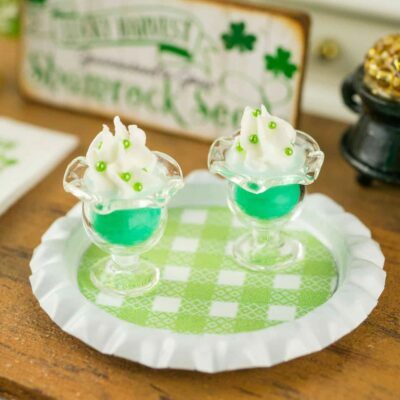 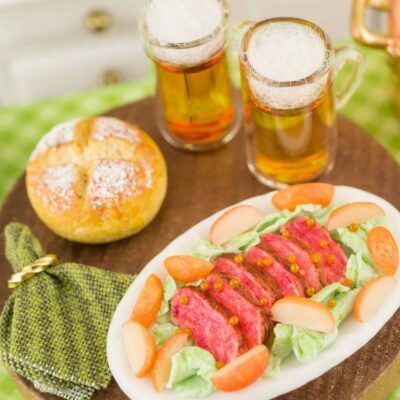 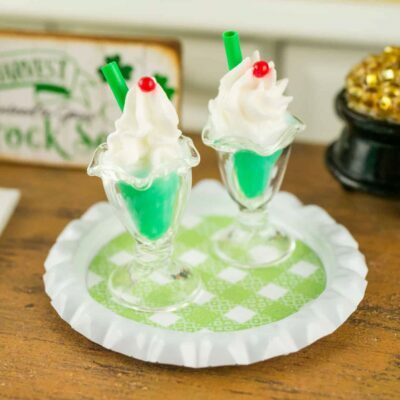 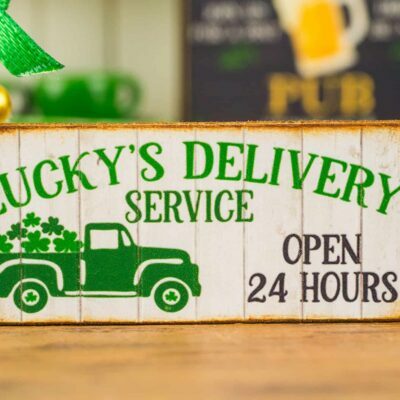 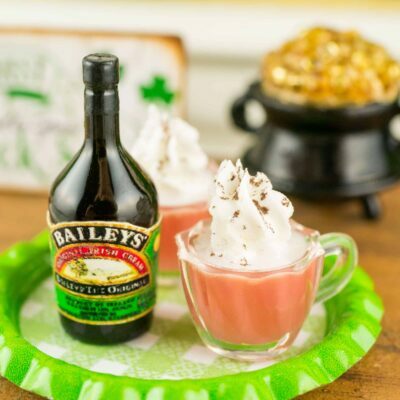 Handmade dollhouse miniature St. Patrick’s Day food and decorations crafted in 1″ scale for serious dollhouse collectors and miniature enthusiasts. 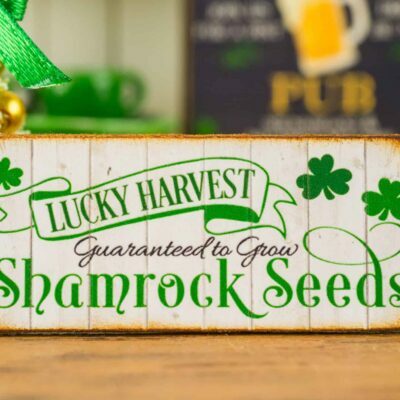 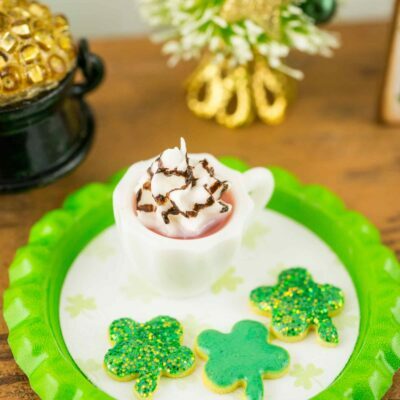 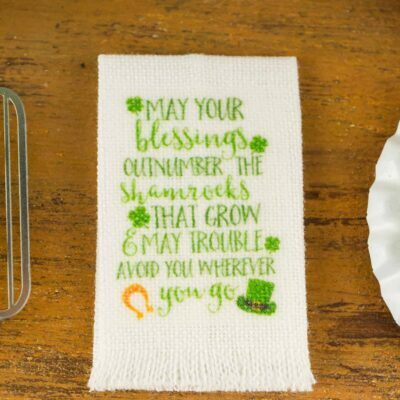 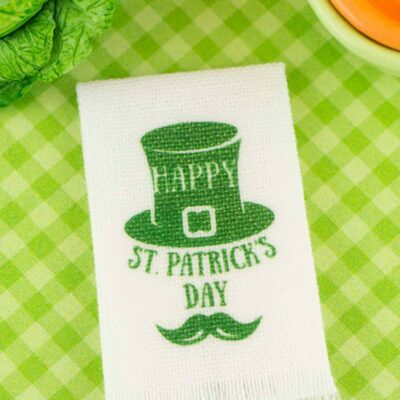 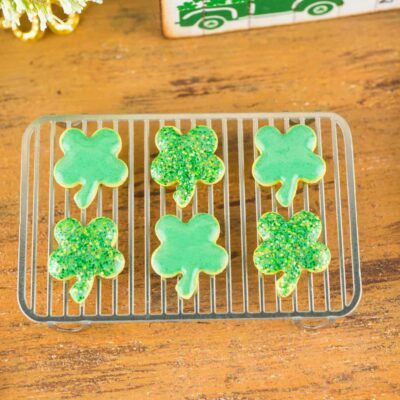 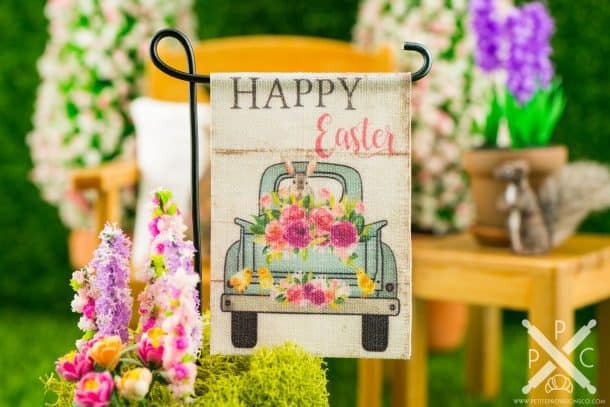 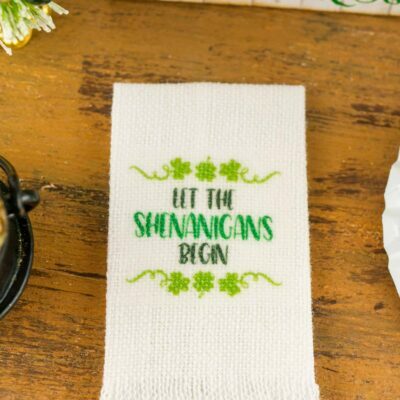 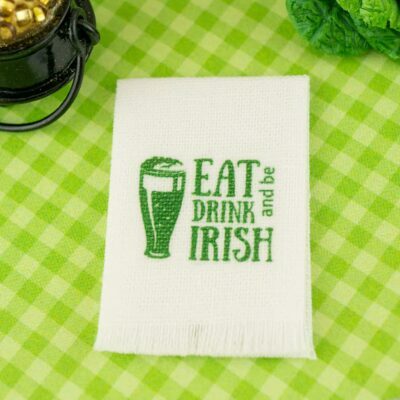 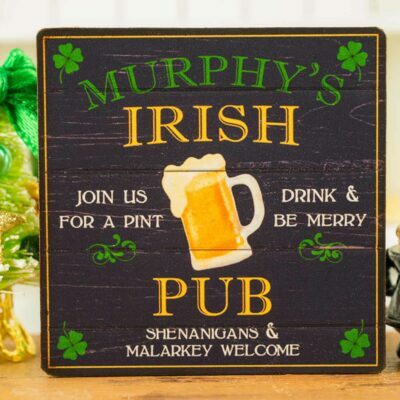 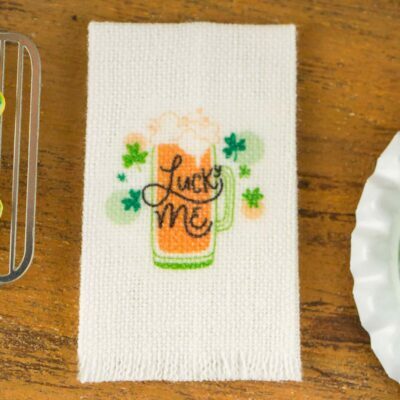 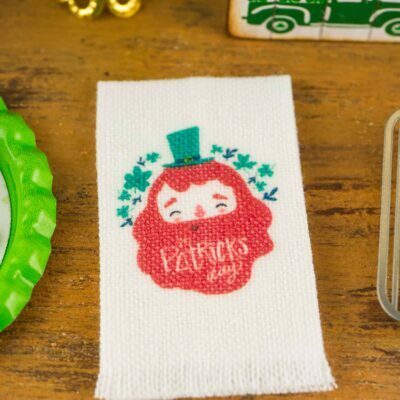 Don’t miss our customer favorites: Sláinte Tea Towel, St. Patrick’s Day Cookies and Happy St. Patrick’s Day Sign.